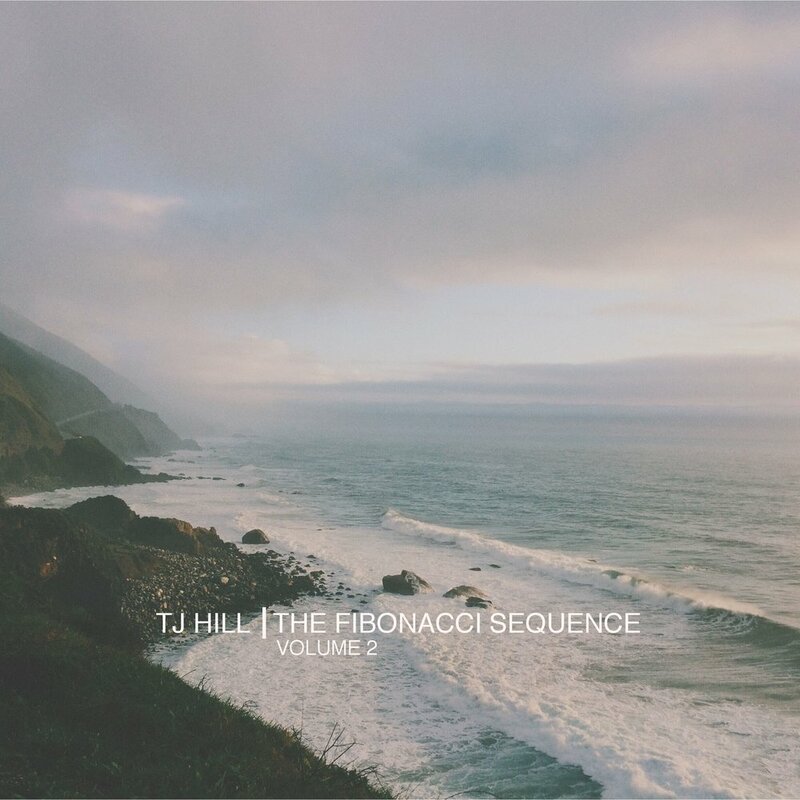 TJ's full length album, Tortilla Factory, was released in 2011. 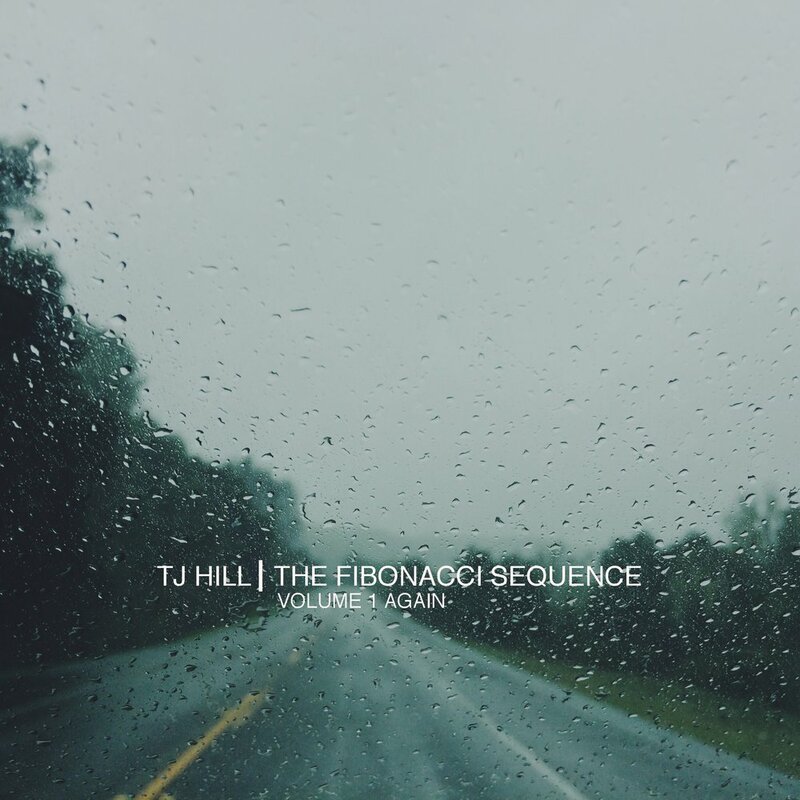 Throughout 2015-2016 he released a series of instrumental EPs called The Fibonacci Sequence. You can find his music on all major music outlets and is available for licensing here.